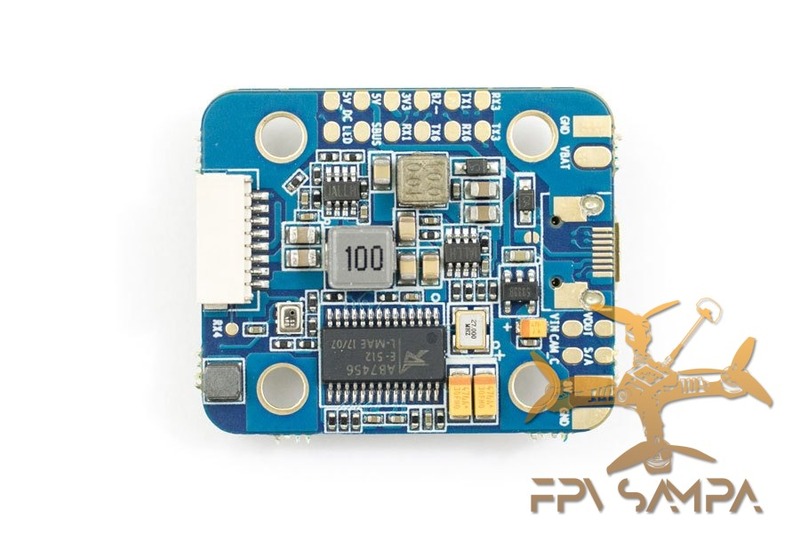 Remarks When using I2C, can't use UART3. 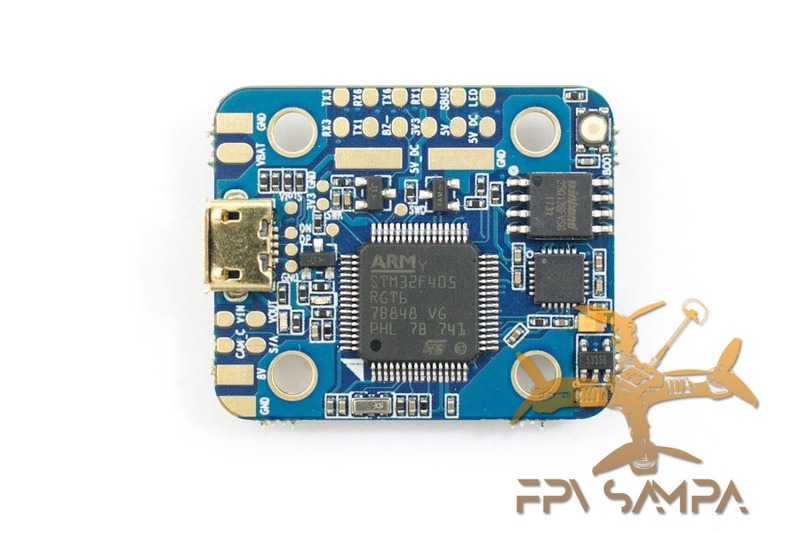 The only way to have current sensor information is thought ESC telemetry. The only way to have RSSI information is though a SBUS channel. 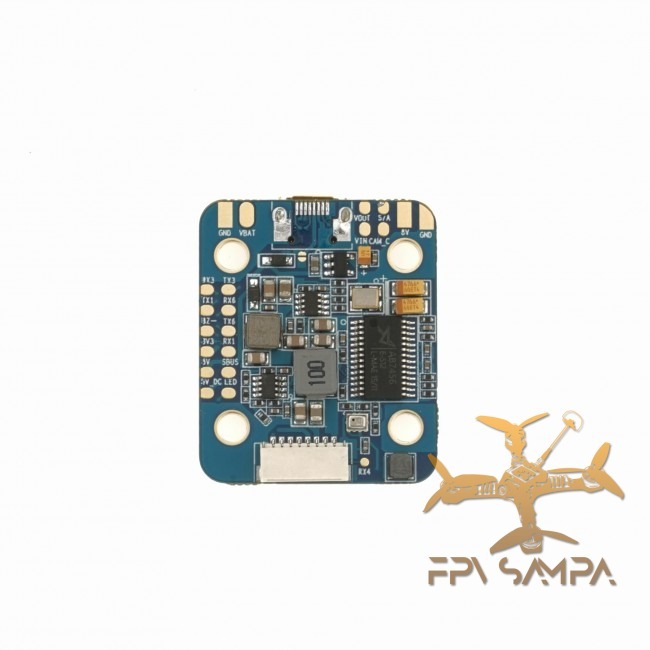 These are the technical specifications of Omnibus F4 Nano V6 Flight Controller. If you have questions about any particular feature or attribute, check to see if there is a link to an explanatory text on this attibute.